Want to learn SQL? Then stay away from our dashboards. Our dashboards are designed to give our marketing clients useful information, not a test of their analytical capabilities. 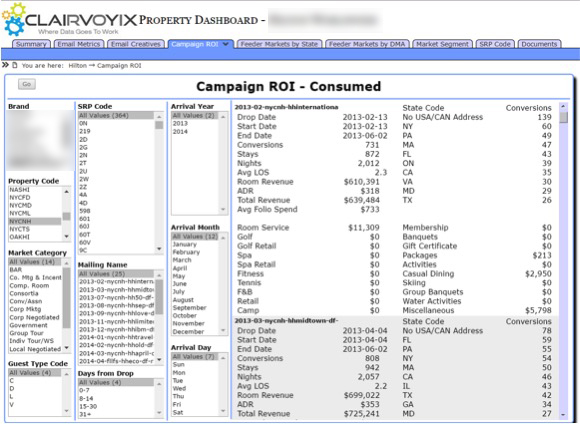 See your database grow, see your campaign results, see important marketing information the way you want to. Our dashboards are configurable and user-navigate-able (we sometimes make up words that seem appropriate). Stop feeling inferior to your IT staff, and take control of your data!